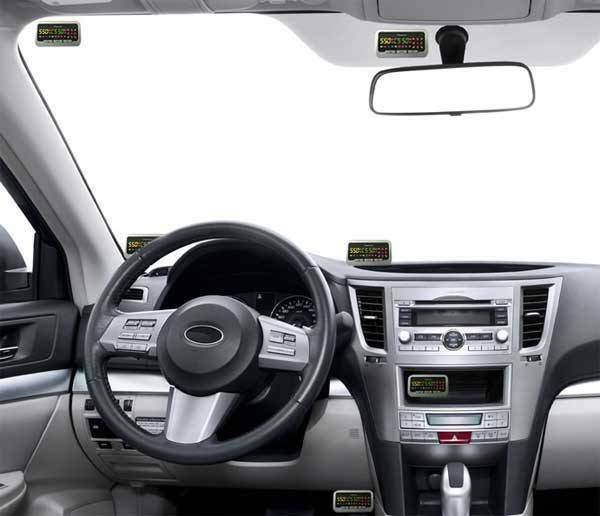 GPS device that warns you in advance as you approach photo radar and red light cameras. 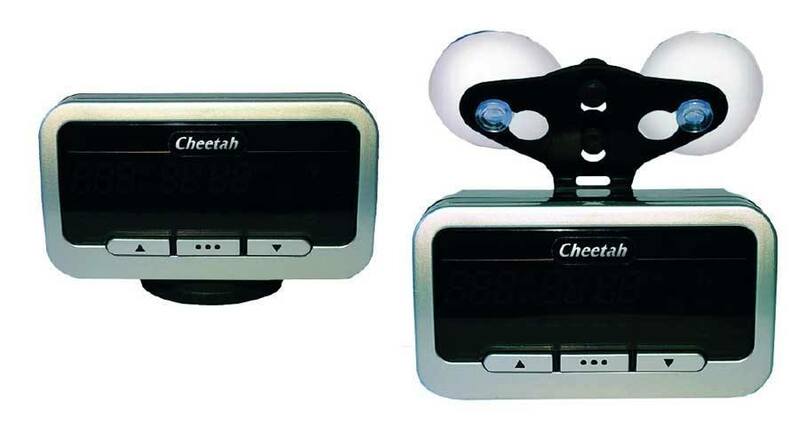 The Cheetah C550 is the worlds most advanced GPS photo radar and red light camera system, which will warn you in advance with both visual and audio alerts, as you approach fixed photo enforcement cameras. You can also mark over 64 of your own speed trap locations for your own personal reminders. The Cheetah system utilizes the Trinity database, which is one of the most reliable databases for North America. The Cheetah C550 utilizes a bright, multi-colored display and is very easy to read in bright sunlight. 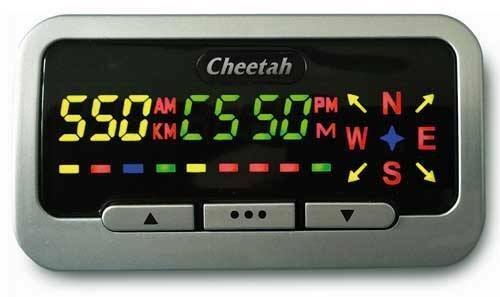 Its yellow digital speedometer remains visible at all times and during an alert it will begin to flash if you’re over the posted speed limit for that area and the clock then transforms to a numeric distance countdown calculator, displaying the exact distance to the threat. The C500 also provides you with clear voice and audible tones which identifies the threat, a over speed tone alert if you’re exceeding the speed limit, and chimes when you past the threat. 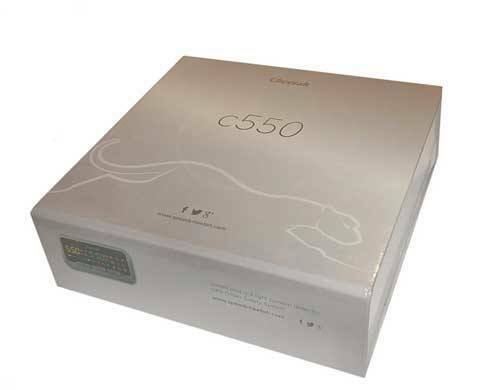 Once registering your Cheetah system you connect your C500 to your PC through its USB port and download the newest database updates. Your purchase includes a free, 6-month subscription and their 3-year Gold Membership plan costs only $29.95.